Just a week into the New Year, a street in south-west London has already exceeded its pollution budget for 2016. 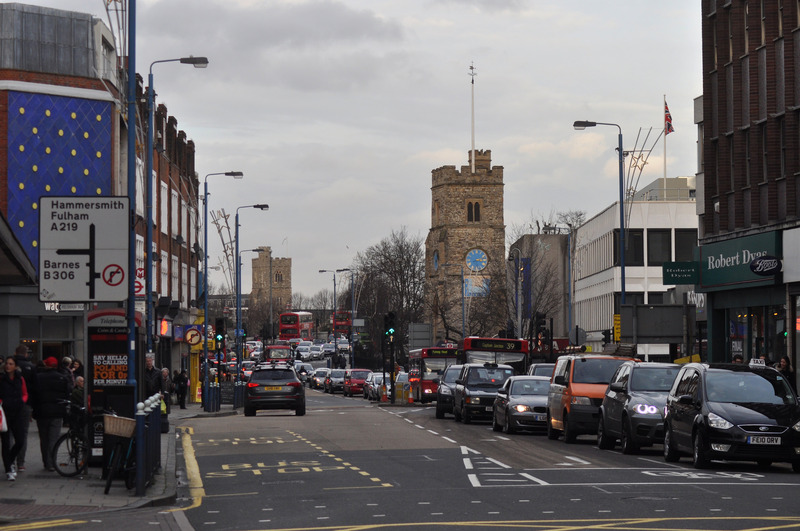 Under EU air quality rules, Putney High Street was allowed to break the limit on its level of nitrogen dioxide concentrations on no more than eighteen occasions this year. On Friday morning (8 January) a monitoring station registered the ceiling being broken for the nineteenth time. While symbolic of the difficulties governments have with keeping the air clean, it is not a record. Last year Oxford Street used up its permitted breaches within four days. 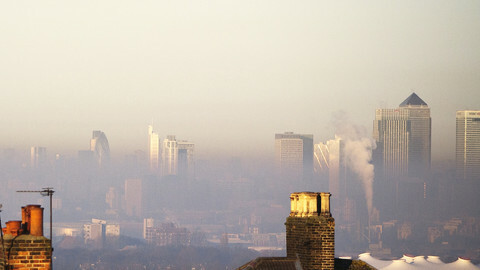 London has been unable to stay under EU nitrogen dioxide ceilings since they were put in place in 2010. 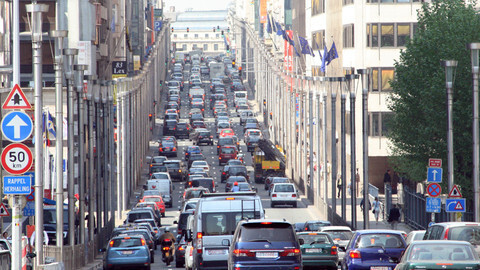 Nitrogen dioxide is mostly produced by traffic, in particular by diesel cars. But the United Kingdom is not alone in its failure to reduce pollution. 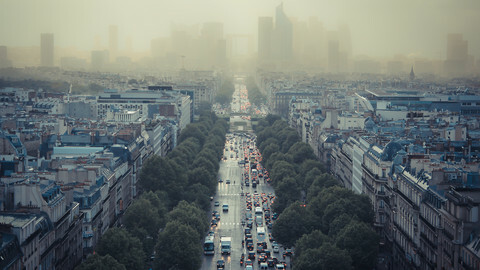 By December, the European Commission had opened infringement procedures for failure to comply with nitrogen dioxide limits against six of the largest EU states: Germany, France, Italy, Portugal, Spain, and the UK. Ceilings for particulate matter are ignored on an even larger scale. The commission has opened procedures against 16 of the EU's 28 member states – more than half of the countries. 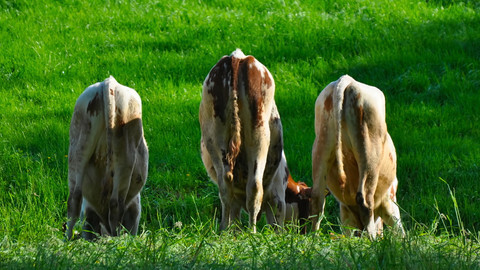 Two of them, Poland and Bulgaria, have been taken to court. 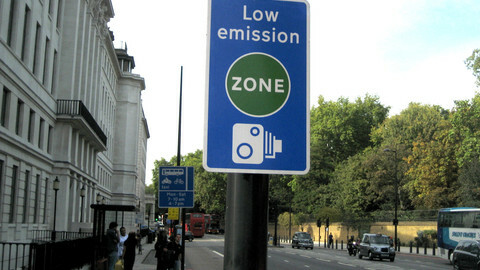 There is an extra dimension to the UK's struggle to improve air quality. In 2014, the EU Court of Justice ruled that the UK Supreme Court could order the government to do more in the battle against air pollution. The British court has since told Whitehall that it should come up with a new plan, which it did last month. But according to environmental law firm ClientEarth, the plan was not ambitious enough. It said it would sue the government again, according to Bloomberg. 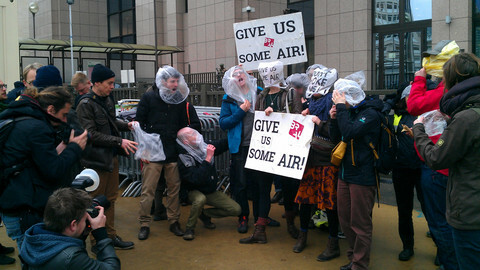 Meanwhile, 2016 will see discussions in Brussels between national governments and the European Parliament on new air pollution limits for the period 2020-2030. The two sides will discuss targets for each country in private meetings mediated by the EU Commission. With only one side being responsible for the execution of plans that keep air pollution limits below those targets, tough negotiations can be expected. 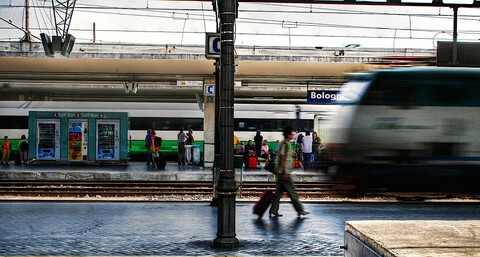 Some countries argue that it is better to set targets that are “realistic”. Meanwhile, an estimated 430,000 Europeans die prematurely every year because of the health problems caused by air pollution. And while some progress has been made, for example in Putney High Street, where the annual overshooting went down from 2,768 times in 2011 to 1,329 last year, it still has a long way to go. The place of the breach is ironic, since the Putney district is known historically for its clean air. In 1903, author John Cunningham Geikie described the district in The Fascination of London, calling it “one of the pleasantest of the London suburbs”. “The immense increase in the number of houses in late years testifies to its popularity; but there is still an almost unlimited extent of open ground which cannot be covered; and with wood and water, common and hill, there will always be an element of freshness and openness in Putney seldom to be obtained so near London,” Geikie wrote. Over a century later, the district no longer appears to quite live up to Geikie's description, with regards to air quality at least.